In contrast to the previous successful space project — the launch complex "Soyuz" in Kourou, in this new development only. The first stage KSLV-1 — is a block URM rocket "Angara". 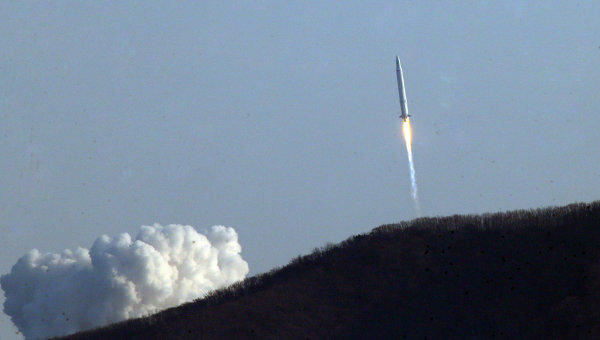 Koreans have developed a second stage and the satellite. Thus, through international cooperation, before the construction of launch facilities in Russia were conducted flight tests of our missiles.